At New Hope, we believe that corporate worship is an essential piece of a healthy spiritual life. Therefore, we place a high value on what happens in our Sunday services and we also value who is leading at those services. 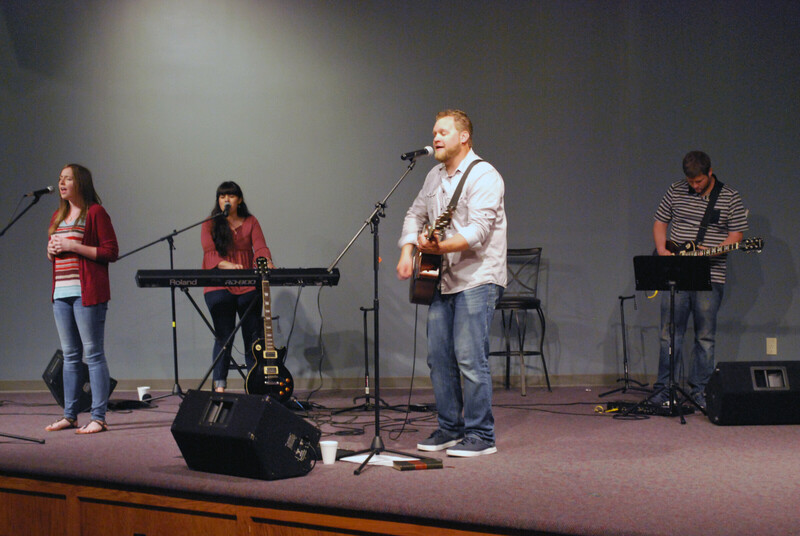 If you are a member of the worship team, we consider you to be a leader at our church. Leadership brings great responsibility and a higher standard. Below you will find an application with a list of questions to help us get to know you. Please note that filling out the application does not guarantee you a spot on the team. We thank you for your interest in serving at New Hope!